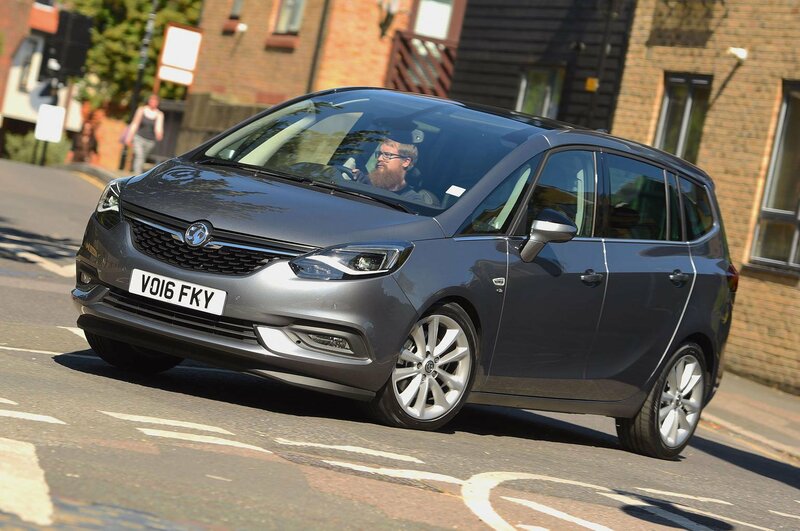 Best and worst MPVs and people carriers 2018 | What Car? 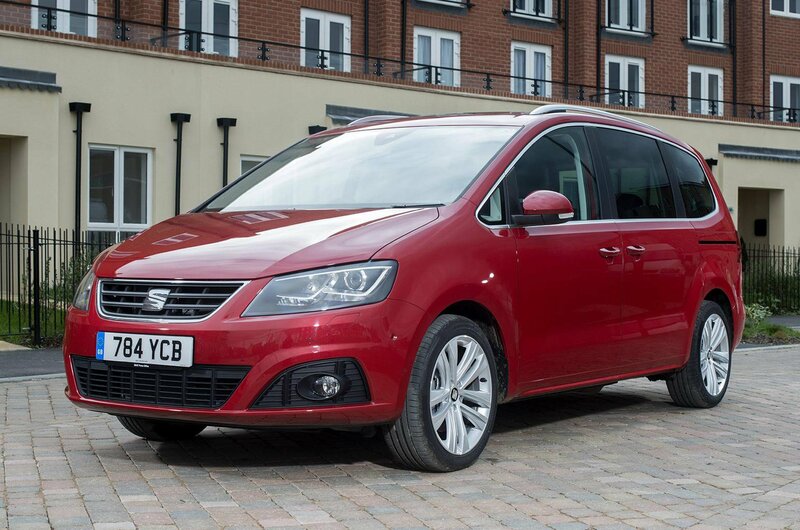 The Alhambra was our MPV of the year for three years running between 2011 and 2013, and it's still one of the best around – it's spacious, refined and great value for money. It can be a fairly big car to get used to, but in return you get near faultless practicality and space for seven adults. 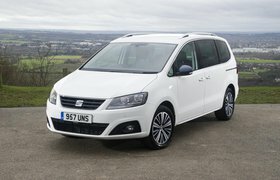 In fact, it's one of the best seven-seaters on the market. 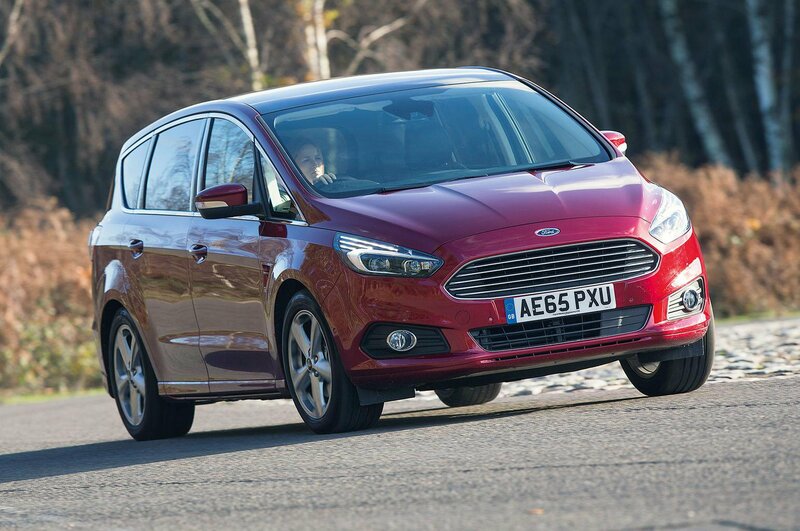 If you're looking for a family MPV that won't cost a lot to run, the Ford S-Max is well worth considering. Like the best modern Fords, it's also one of the best-handling cars in its class, combining plenty of grip with excellent body control. In fact, the S-Max is the most fun MPV to drive. The interior might not be as classy as some rivals, but it's as practical as you'd expect from a family car. It has a fairly large boot, too.